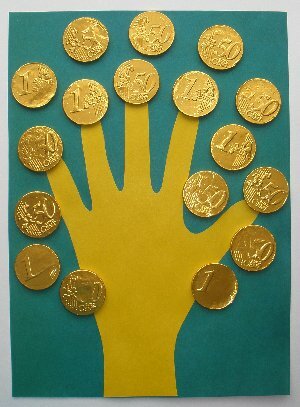 Make this fun money tree with gold wrapped chocolate coins. This is a fun craft project for kids and is great for St Patrick’ Day. A fun keepsake too!